INSIDE Public Accounting (IPA) has released the 28th annual National Benchmarking Report, based on fiscal year ends from September 2016 to June 2017. The release coincides with IPA’s release of The 2017 Accounting Firm Internal Operational Reports. This report, the largest of its kind, is based on survey results from 559 North American accounting firms – a strong representation of the profession, including 238 firms under $10 million, 248 firms between $10 million and $50 million, and 73 firms above $50 million in net revenue. The report covers fiscal years ending from September 2016 to June 2017. 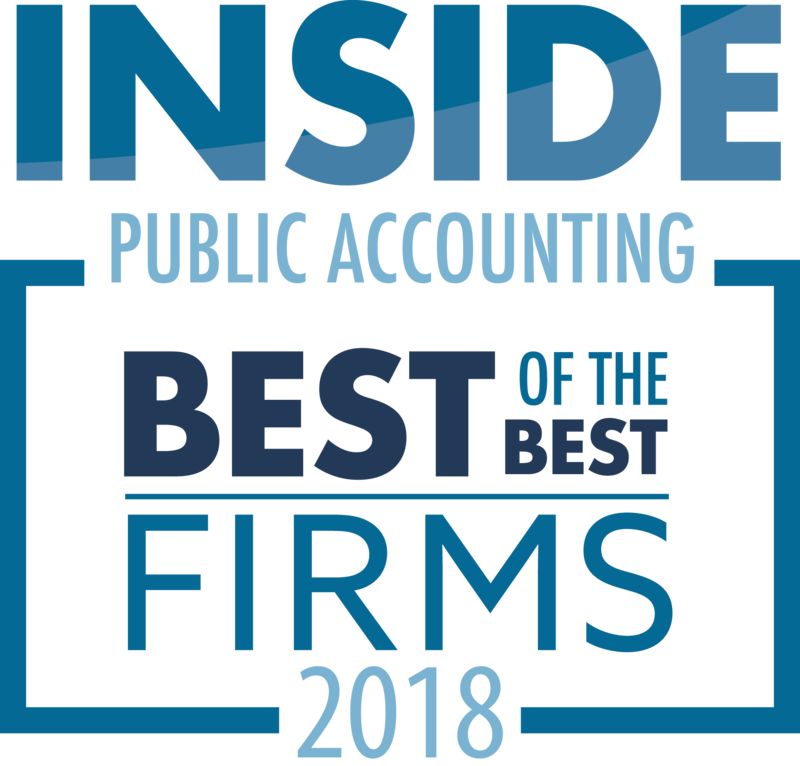 INSIDE Public Accounting’s National Benchmarking Report provides detailed information in 80+ pages of tables presented in nine different revenue bands and regional breakouts so firms can easily compare with other similar-sized firms. Top-line organic revenue growth (excluding merger activity) fell this reporting year to 5.3%, down from 6.3% last year. Merger activity remains strong, with 50% of firms above $50 million reporting at least one merger last year and across all firms, 19% reported at least one merger. Increases in personnel costs as a percentage of total net revenue have contributed to lower profit margins for firms of all sizes, with the national average of net income as a percentage of net revenue now at 29.1%, down from 30.1% in 2016. Professional staff turnover is down in firms of all sizes, with a nationwide average of 12.4% professional staff turnover. “The ‘glass half full’ view is that many firms are recognizing the need to change and adapt to new technologies and client demands for the future, and are starting to make some of the investments needed to accomplish that. They are forgoing short-term profits to make investments in the future,” says IPA Publisher Mike Platt. “The ‘glass half empty’ view is that the business model that has contributed to generations of healthy growth and ever-increasing income is showing signs of strain. More sophisticated clients are demanding more services, technological disruptions are challenging the status quo, and generational shifts in the way business is done are all forcing the profession to create new ways of delivering value,” says Platt. The IPA National Benchmarking Report is used by managing partners, firm leaders, marketers, attorneys, firm administrators and business development directors to compare their firm’s performance against others, and to uncover trends, ideas and techniques to improve operations. Billing rates inched up for equity partners this year by 1.4% to an average of $345 for all firms. Net income growth averages slowed slightly – to 5.2% from 7.8% in 2016. Factoring in the effects of mergers, the all growth rate slowed to 6.4%, down from 9.1% in 2016. The average equity partner compensation for all firms is up an average of $10,000, to a nationwide average of $456,043. Annual staff merit increases ranged from 5% to 7% on average, across all revenue bands and professional staff positions. Billing rate increases, however, were in the 4.0% to 4.5% range. The percentage of female ownership this reporting year is at 18.9% for all firms, up from 17.5% in 2016. Of more than 10,000 equity partners represented by participating firms, just 2% work a part-time or alternative schedule. The average percentage of total professional staff with a CPA license is slowly inching downward in non-Big 4 firms. Across all firms, non-CPAs now make up an average of 57.9% of all professional staff, including partners. 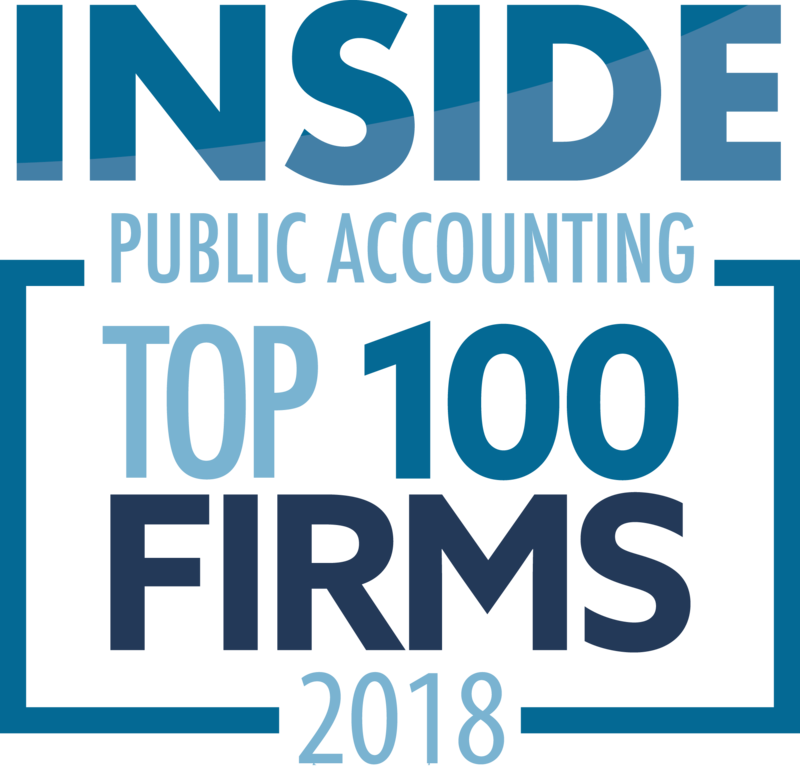 The 2017 INSIDE Public Accounting National Benchmarking Report covers partner compensation, administrative salaries, revenue by service line, partner workloads, marketing costs, training requirements, realization, retirement plans and dozens of other metrics – both by revenue band and region of the country. $83,005 – Average Professional Staff Comp. $77,991 – Average Professional Staff Comp. $74,487 – Average Professional Staff Comp. $74.625 – Average Professional Staff Comp. $83,362 – Average Professional Staff Comp. For additional insight into the results of the 2017 IPA National Benchmarking Report, access a complimentary copy of the executive summary.